CM Staywhite is a high grade high modulas silicone containing microtec a powerful full antifungal agent, for use in bathrooms/shower areas that have high demand. 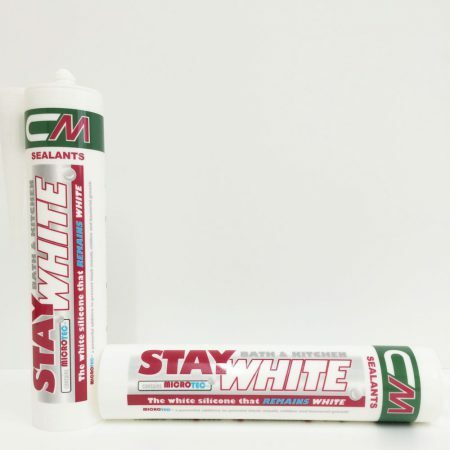 CM STAYWHITE is a single component silicone sealant which when exposed to atmospheric humidity cures rapidly to form a permanent flexible and extremely durable weather tight sealant. The cured sealant has a good movement accommodation factor throughout a wide temperature range, resistance to mould and bacterial growth. MICROTEC Silver nano antibacterial technology a powerful additive which prevents black mould,mildew and bacterial growth. CM STAYWHITE bonds strongly to clean uncoated glass, ceramic or painted surfaces without the need for a primer. 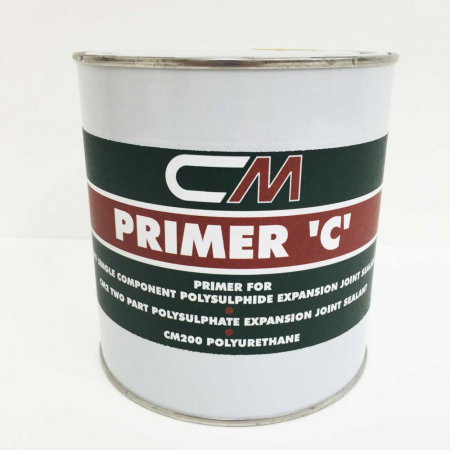 For most other substrates it is recommended that CM Multi wipes be used to ensure optimal bonding. CM STAYWHITE should be used on applications where joint loads are high and where relative movement between substrates is minimal. Packaged in a recyclable grade 310ml cartridge it is ready for immediate use after cleaning surfaces with CM Multi wipes. 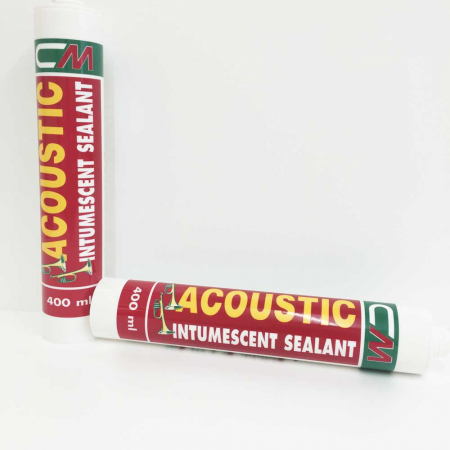 Chemical basis: High modulus single component silicone sealant. Touch dry: CM STAYWHITE is touch dry after 30 minutes at 20’C lower temperatures retard curing time. Storage: 12 months in un-opened containers in normal warehouse conditions. Packaging: CM STAYWHITE is packed in a recyclable grade plastic cartridge container approximately 310ml. All joints should be clean, dry and oil free. Following preparation of section joints place into the base of the joint a bond breaker or back up foam to form the correct cross section for the joint sealant bonding to the base of the joint. Apply by gun – place the nozzle angle flush to the joint and extrude a continuous bead of CM STAYWHITE into the joint. Adequate contact between CM STAYWHITE and the substrate must be ensured to eliminate the possibility of adhesion failure. DO NOT APPLY CM STAYWHITE AT TEMPERATURES BELOW 5’C. Does not cure well in arid conditions.